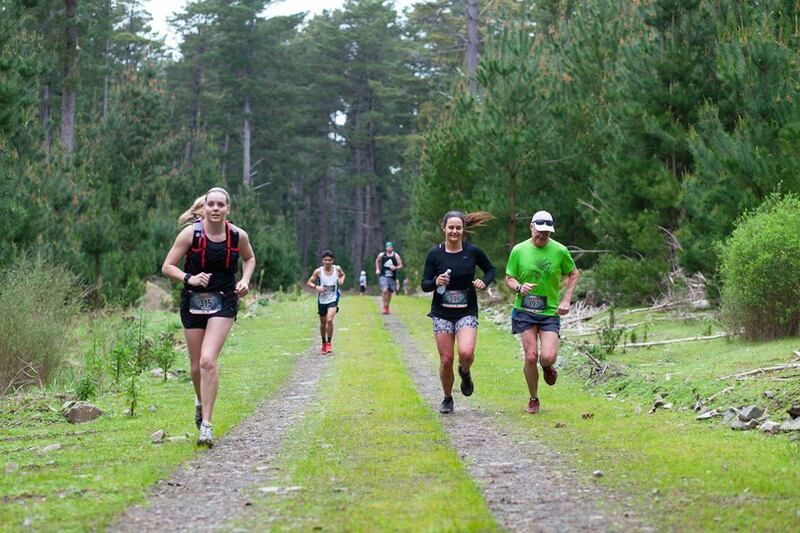 This race is in beautiful and mountainous country, thickly forested with tall pine plantations and native woodland. There are panoramic views over Gulf St Vincent and over surrounding plains, and a splashing stream along one stretch of the long course. 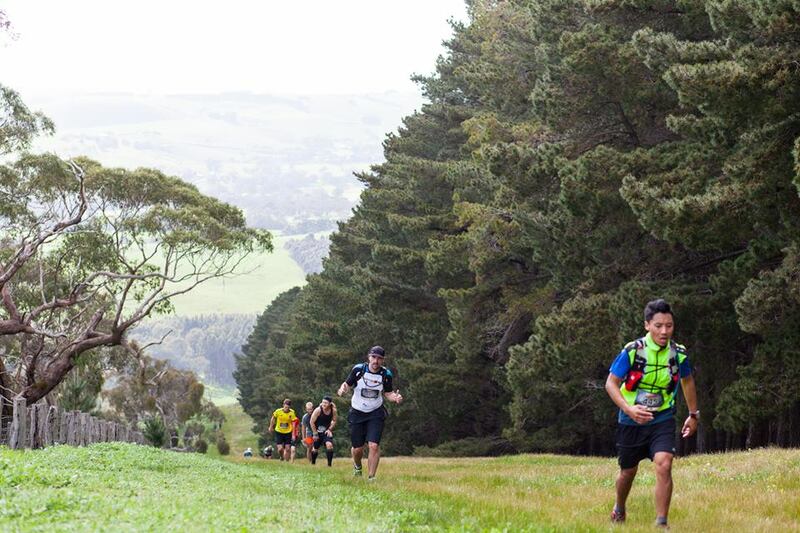 Good scenery usually involves big hills, and the long course is no exception. 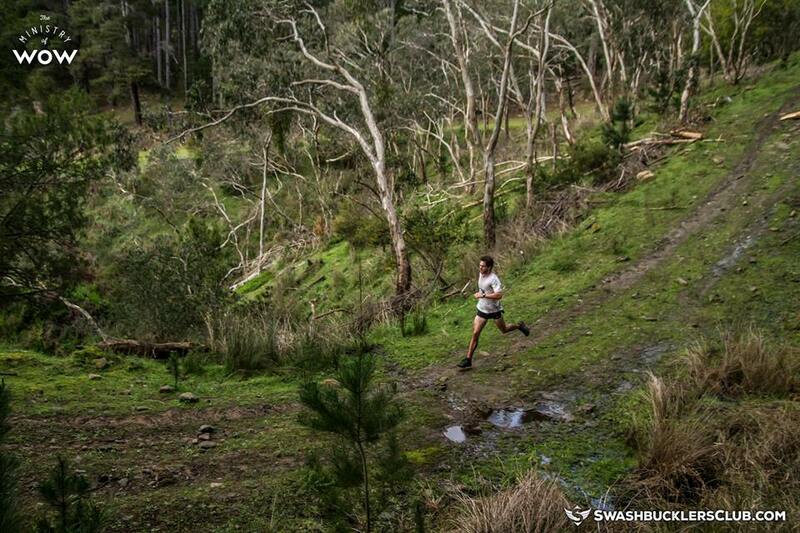 The hills on the long course are high and steep; but the rewards are great as well. The short course is much flatter, with only 150m of climb. 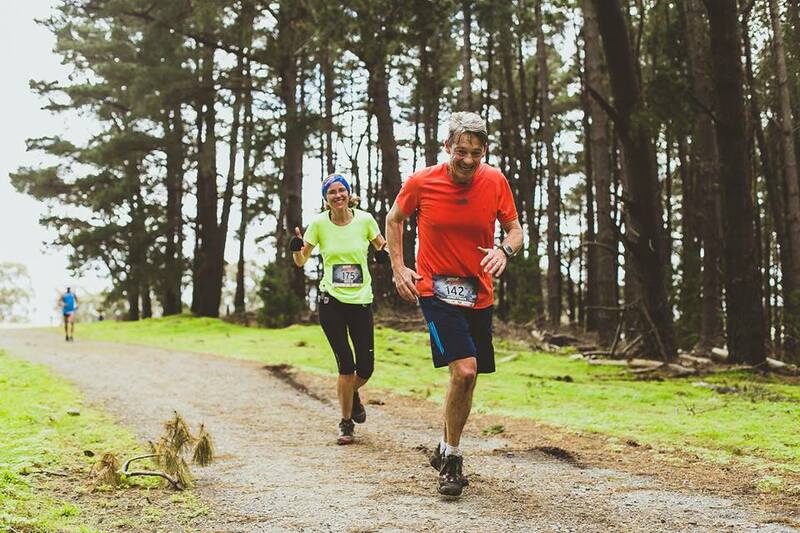 Magnificent scenery, beautifully designed and constructed trails, kangaroos, koalas, birds. 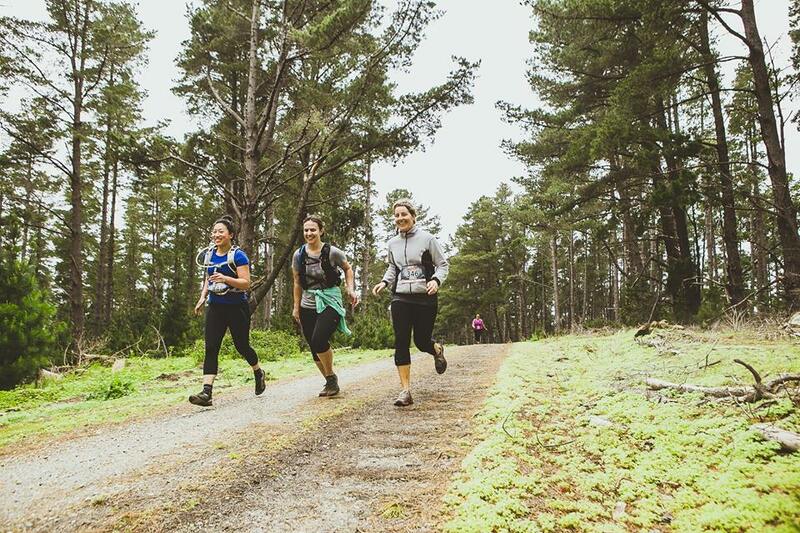 The Running Company: 4 x $50 vouchers for use in store and 4 x ‘lucky dip’ pairs of Salomon shoes. Groovy Gaitors: 4 x pairs of Groovy Gaiters. Mojo Kombucha: 1 x case (12 bottles) of Mojo Kombucha. 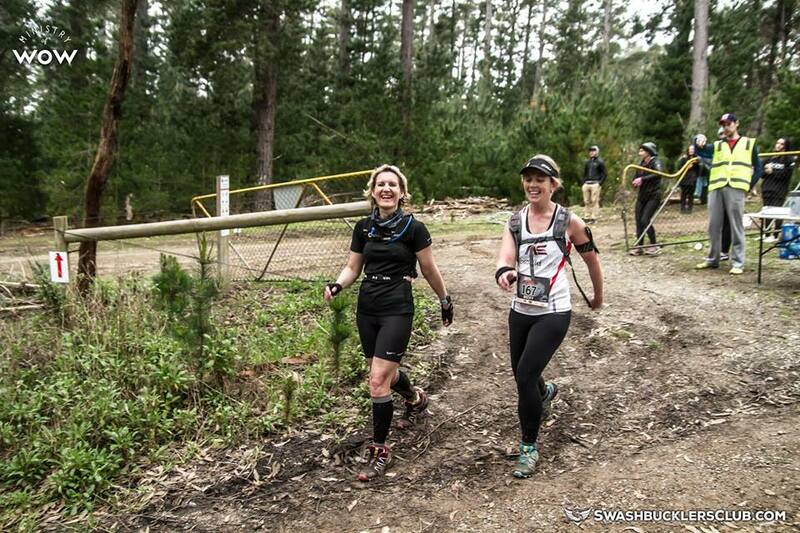 Trail Running SA will be giving away 3x free entry codes to our following event, Kuitpo Forest. 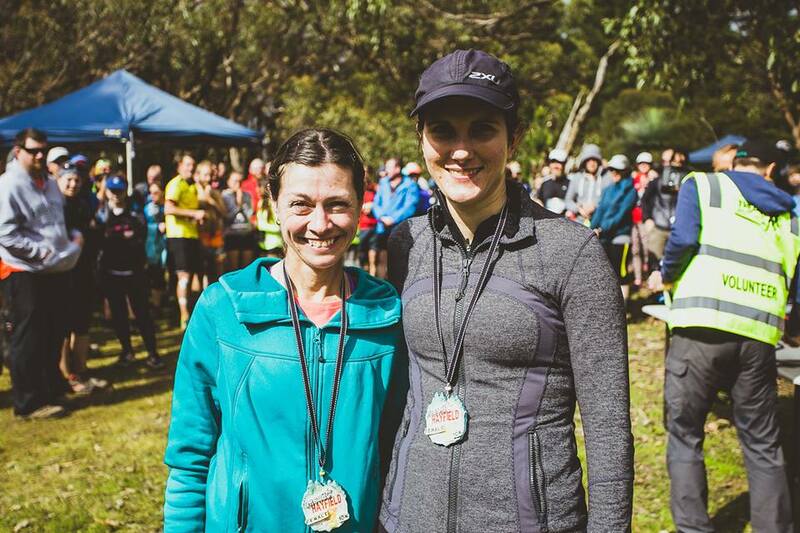 Head over to the registration page to enter now. Entries close Midday (noon) Friday, 1st September, 2017. There will be no race-day registrations. You must register in advance using the link above. If you want your name printed on your bib then your entry must be received by Midnight, Sunday 27th August 2017. Your name will be automatically included on your bib if you get your entry in by this date. 20 km run: closes at 10:45 min/km. 8 km run / walk: closes at 17:10 min/km. The summit of Mt Hayfield, where there is a clear area inside Forestry gate no 18, and a forestry track inside Gate no 17 for parking your vehicles. 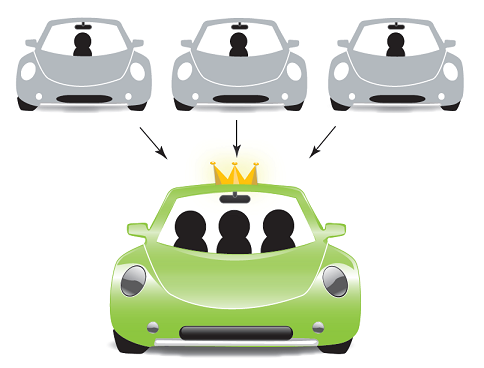 Parking space will be restricted; so car pooling is essential. There is a public carpark where you can offer or obtain a lift in the centre of Yankalilla, in the carparks next to Foodland and opposite to Foodland. Both courses are loops, so they start and finish beside Gate no 18. From the Adelaide direction, go through Yankalilla towards Normanville and continue for 2.5 kms past the centre of Yankalilla, then turn left onto Hay Flat Rd. After 14 kms you come to a junction with Range Road. Turn right and continue along Range Road for 2 kms. Then turn right into Springs Rd (sign posted). After 2 kms turn right again into Mt Hayfield Rd (also sign posted). After another 5 kms you come to the Forestry gate no 17 on your right. Inside this gate, turn right immediately to enter the track where you can park. 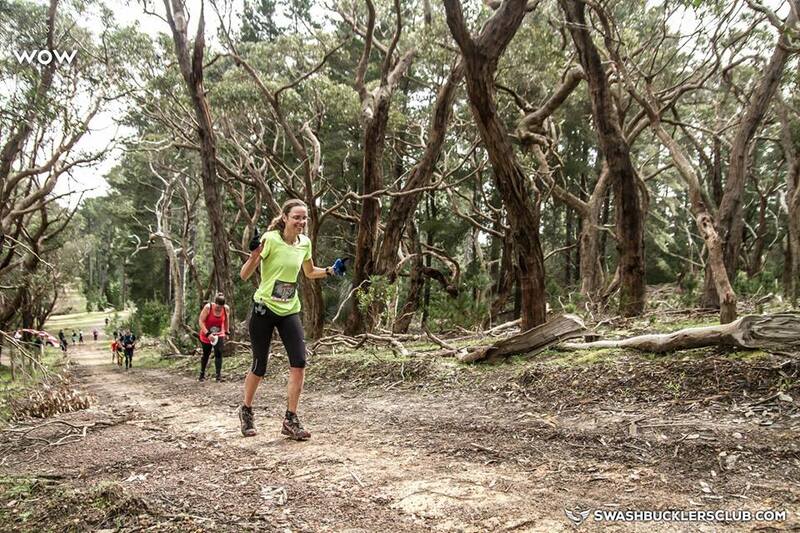 About 700m walk further north, you come to the start/finish location inside Gate no 18. If approaching the area from the north, you can take a short cut to the summit via Maple Lane, which turns off Hay Flat Rd, but only if you have a 4WD vehicle. There is a section of this track which is too rough for anything else. Those travelling from the Victor Harbor direction should travel along Range Road (the road to Cape Jervis), then turn right into Springs Rd as above. To avoid long queues at the portaloos when you get there, please use a public toilet on the way. There are public toilets in the centres of Inman Valley, Myponga and Yankalilla. 20 km run at 8.00 a.m.
8 km run / walk at 9:00 a.m.
Beware of slippery patches on the tracks. Bare, packed, earth covered by green moss may be very slippery. 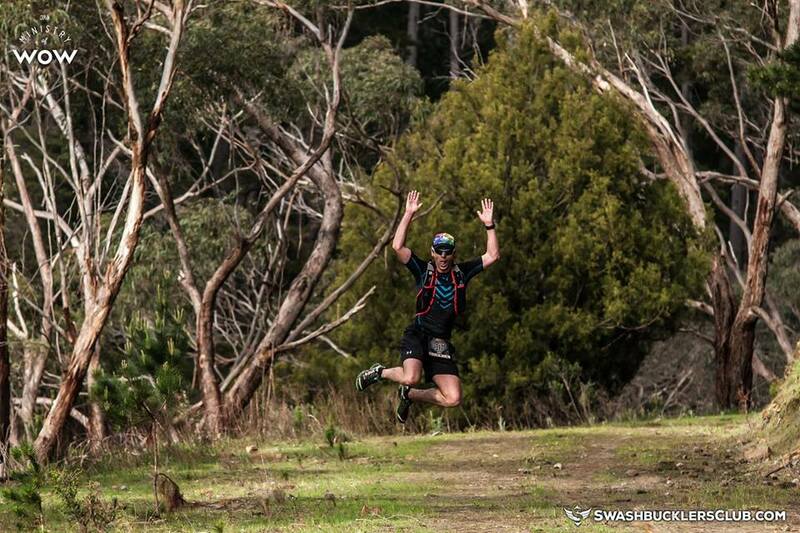 Carry your phone on you in a waterproof bag when running as it could be critical if you get lost. Course divergence signs in 1 place. 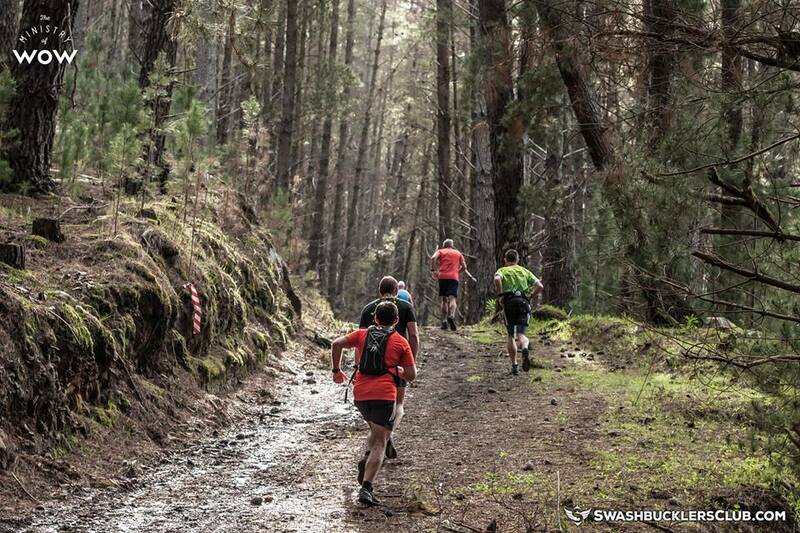 There will be a waters station on the long course only, at about 13km. Some people like hand-held bottles. 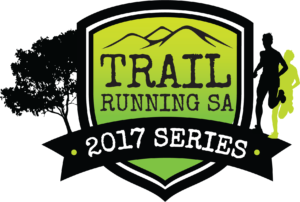 Trail Running SA events are organised by a committee of volunteers. The volunteer race director for this event is Jonathan and the volunteer assistant race director is Maurice.